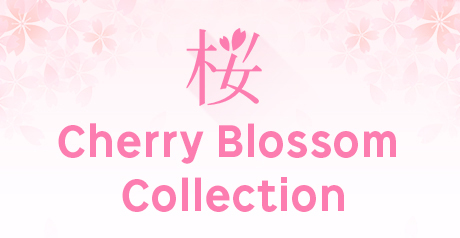 Not including sweetness, addictives nor coloring agent. Not using defatted soybean nor genetic modification raw materials. 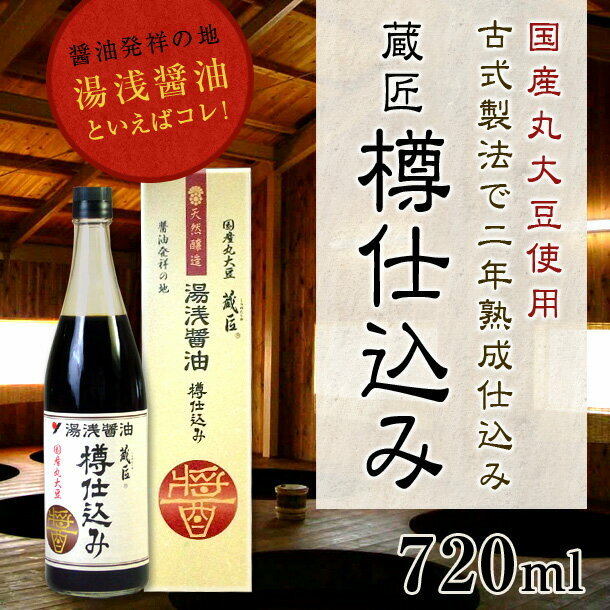 Yuasa Soy Sauce "Tarujikomi" is hand crafted by Yuasa Soy Sauce Limited in Wakayama prefecture in Japan. 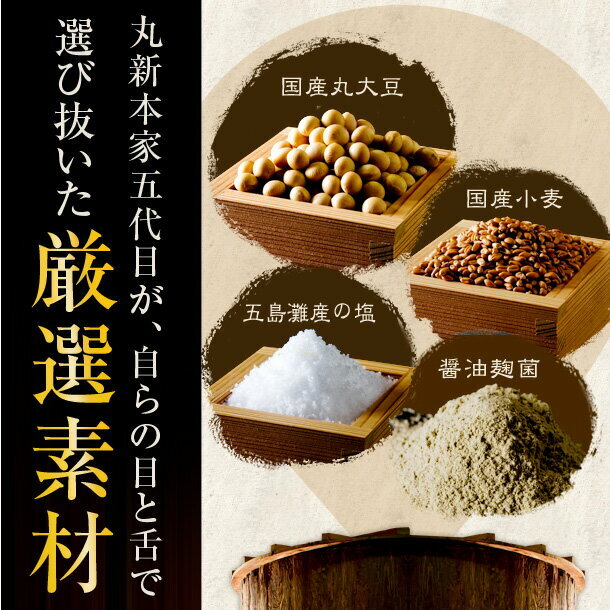 The town of Yuasa is the birthplace of Japanese soy sauce tracing its history back over 750 years. 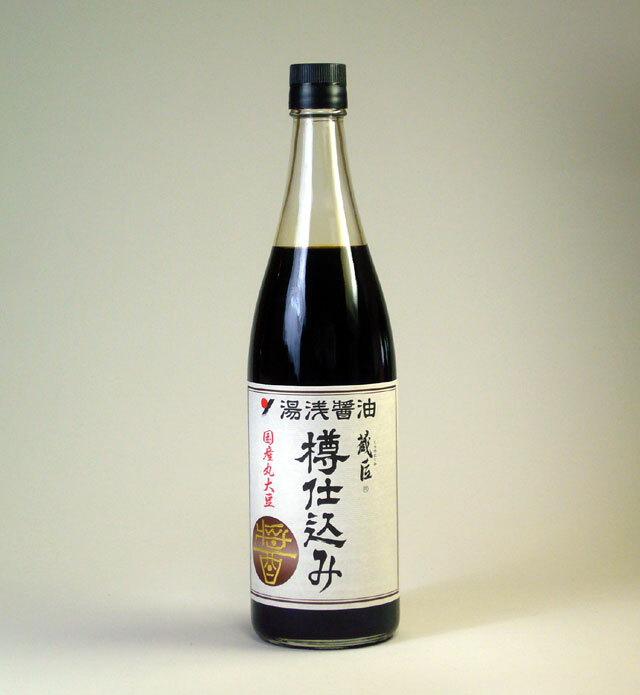 "Tarujikomi" soy sauce is fermented by using traditional techniques with high quality ingredient. Its rich and tasty flavor has good reputation.